Braedy was born a perfectly healthy beautiful baby boy. 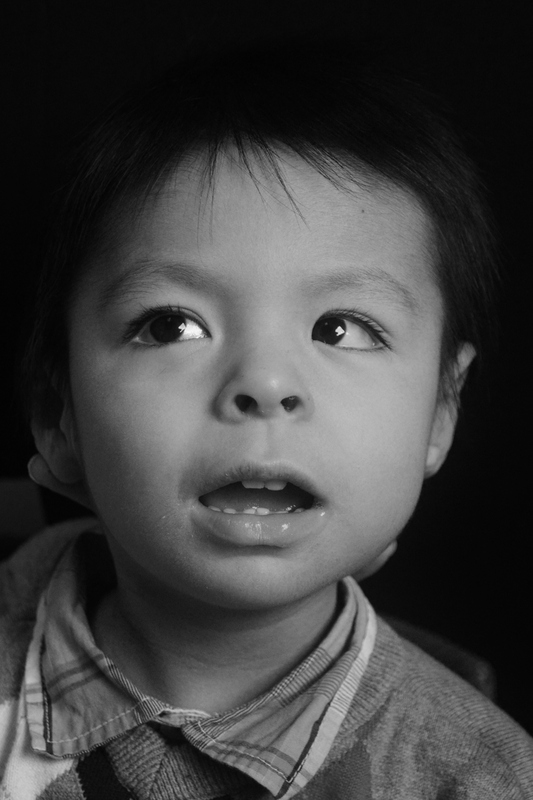 On March 19, 2011, when Braedy was just 3 months old he had his first seizure. He was taken to Blanks Children’s Hospital where he had a huge work up of spinal taps, EEGs, mris, cat scans, pet scans, blood work, metabolic testing, genetic testing, etc. All findings came back normal. He was sent home on phenobarbital but the seizures continued. A week later after having 12 seizures in one day we took him back to Blanks where another medication was given called Keppra. More seizures. 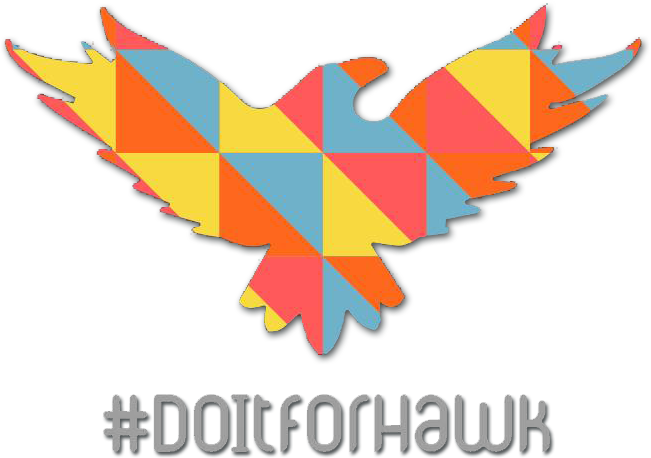 He was life-flighted to the Mayo Hospital PICU in Rochester, MN. Another, more extensive workup was performed and still all tests came back normal. Braedy was at Mayo for 45 days. He was having 10-15 seizures every day, some as long as 15 min. More medications were added to his regimen and when all was said and done 7 seizure meds failed to control the seizures. 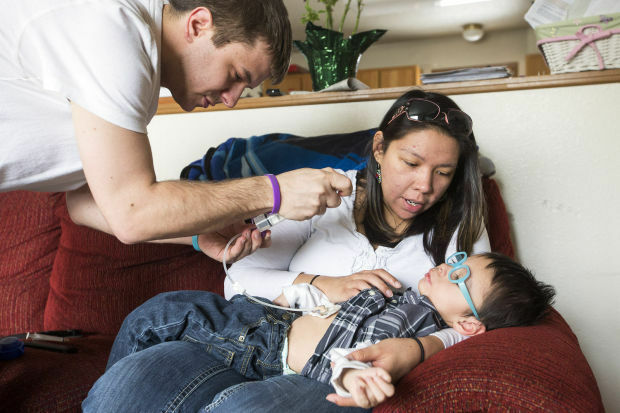 In this time, Braedy’s little body took a harsh beating by thousands of seizures. He lost all of his milestones and abilities. He was unable to use any part of his body aside from blinking and swallowing. 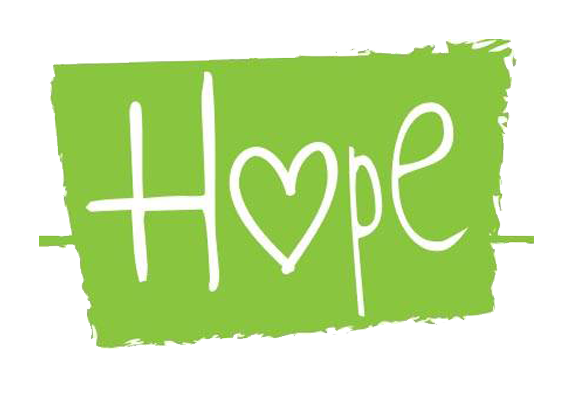 We were given a diagnosis of intractable epilepsy which is seizures that can’t be controlled by medications. On April 31, 2011 Braedy was started on the Ketogenic Diet, a strict diet of high fats and very low carbohydrates. Very slowly the seizures began to come less and less and get shorter. Also we began to wean Braedy off of all of his meds. So here we are over 2 yrs later and Braedy’s life is still a roller coaster. The seizures come and go as they please. Just when Braedy begins to gain a little bit of ground, seizures come back full force out of the blue and they pull him back a mile. 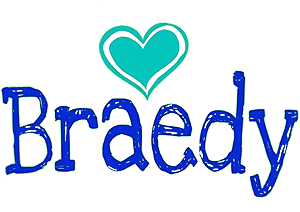 We are now exploring other treatment options so that Braedy can live a totally seizure free life as everyone deserves!!!! Through it all Braedy has remained brave and strong. His will to live, fight and win is unshakable. His angelic face doesnt depict the harsh battle that hes been fighting daily for almost his entire life. His smile can light up a room. His presence can light up the city. Maybe he wont ever fight in a war… maybe he will… But one thing is for sure.. Braedy is a warrior. “Team Braedy will stop at nothing until Braedy is seizure free and happy.” I didn’t know how true this statement was when I made this video last year… The only reason we are here in CO getting The Braedster his medicine is because of how much he is loved by his community, friends, and family. You all made this possible for him/us. Your love for Braedy literally moved mountains out of our way so we could get him here. That is still just amazing to me!